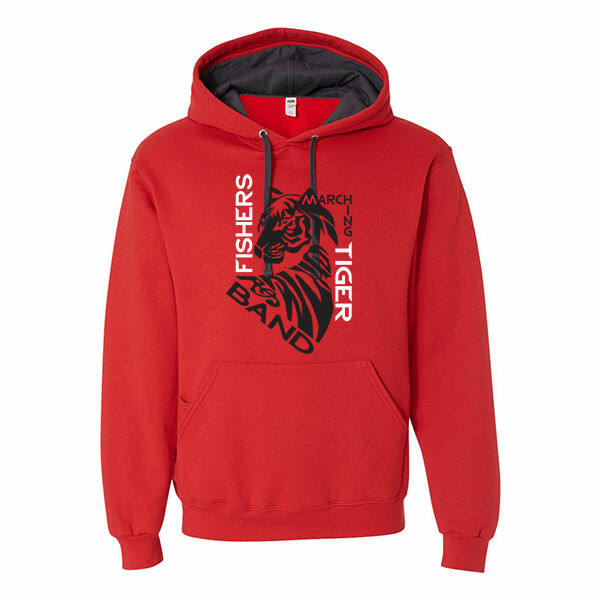 The Spirit Wear store is only open until JUNE 1st! Do you have your parade shirt ordered yet? They are made from a dri-fit fabric which will help keep you cool on those hot days, including the parades. The parade shirts are even being offered in youth sizes for the little ones! (All marchers will be given a shirt during band camp, so you don’t need to order for them). How about a stadium seat with back support for sitting on those uncomfortable bleachers, while showing your Tiger pride? They are a brand new product being offered. So many choices! Check out the full selection here. ORDER TODAY! Questions? Contact Co-chairs, Linda Frishcosy and Jeanine Chapin.